Each year you can see the wonderful work you accomplish through the land trust. Together, we've committed resources to protect over 2,000 acres of conservation lands. As a member, you are part of each of our projects. Your support allows us to lay the ground work of time, information and connections from which all of our land protection projects are born. 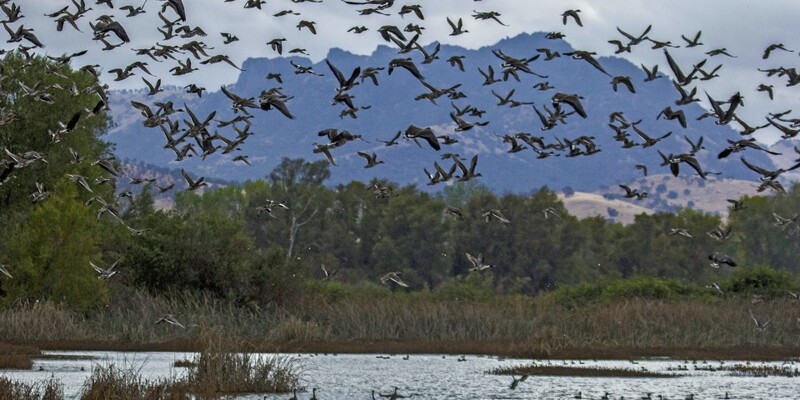 There are many great projects underway now and with your membership this year, you'll help protect the land within the Sutter Buttes and beyond, help maintain the Pacific Flyway for migrating waterfowl, as well as, preserving important agricultural lands that support our local farming and economy. SBRLT is eager to work with landowners who want to conserve their land, whether it contains a working farm, scenic views, wetlands, or rangelands. 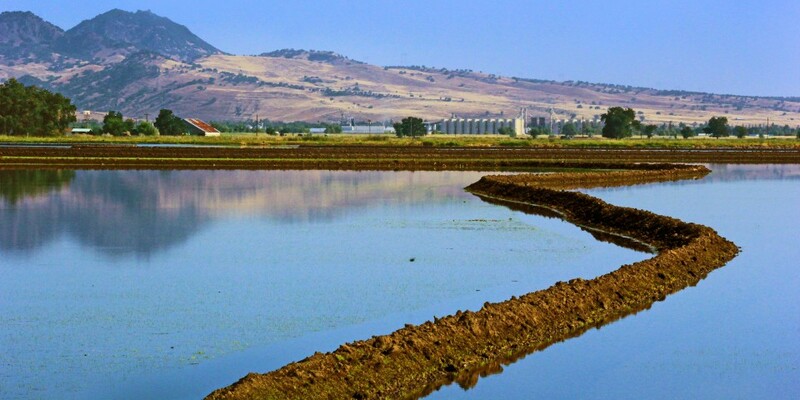 Sutter Buttes Regional Land Trust is a respected land conservation partner in representing the region. Tour, bike or hike the Buttes! See how you can enjoy this spectacular adventure.